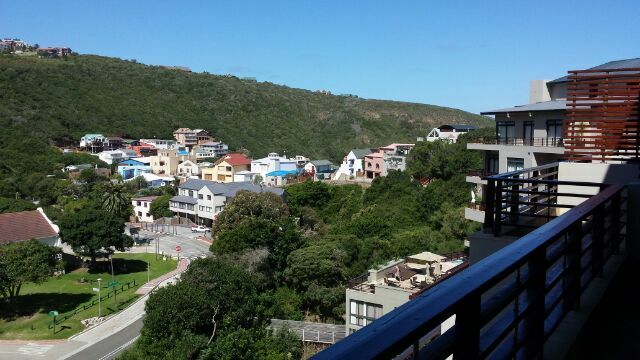 Situated in Herolds Bay just 300 metres to the popular Herolds Bay beach is this stylishly furnished two bedroom apartment with nothern views of the green valley area. 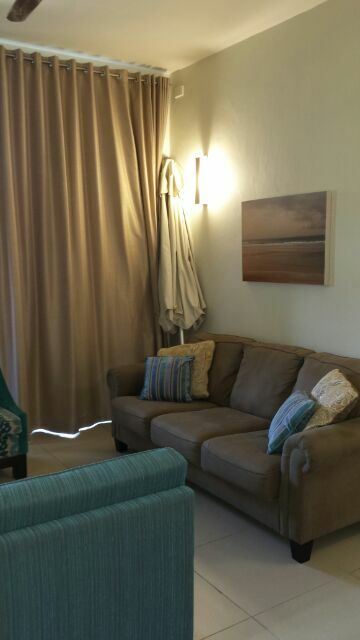 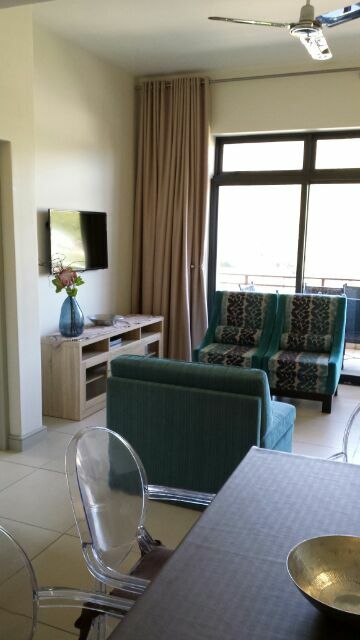 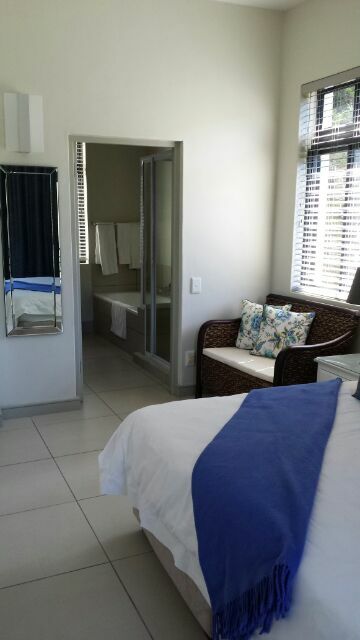 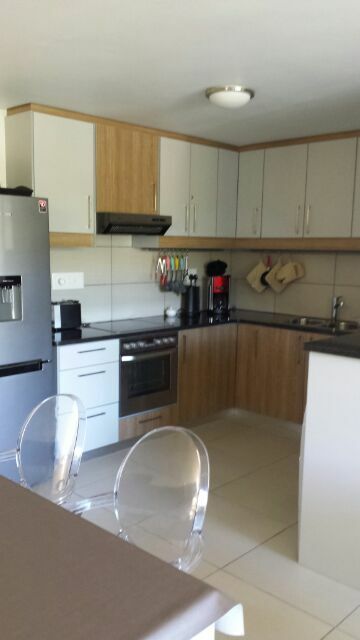 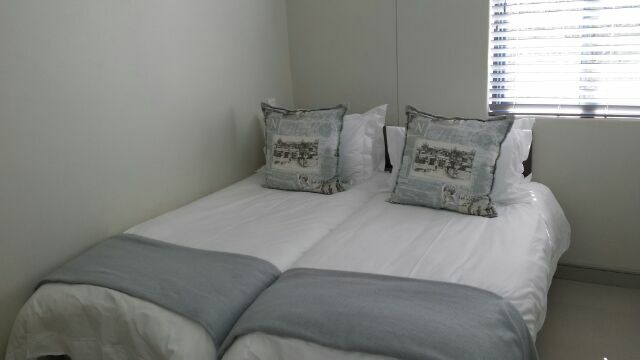 The simplex apartment offers 2 bedrooms en suite, main bedroom leads out onto covered patio,open plan dining / lounge (DSTV) which leads out onto a covered patio, the kitchen is fully equipped with dishwasher/washing machine and tumbledryer. 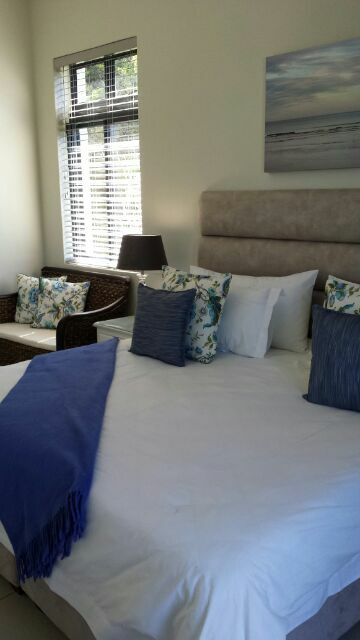 The Herolds Bay Luxury Apartments are situated just 5 minutes from the George Airport and 15km from the Garden Route Mall. 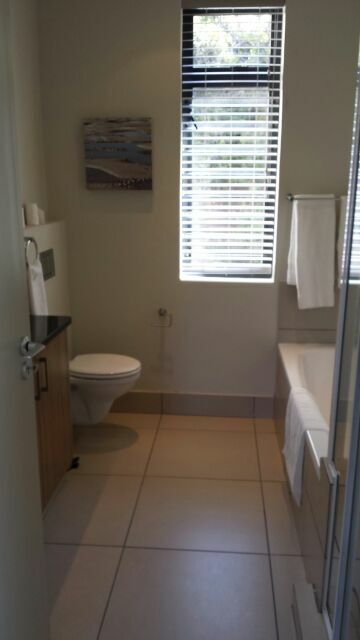 Oubaai Golf Resort, Herolds Bay, Garden Route, South Africa18 Hole Ernie Els designed golf course, Restaurants, Whale watching Deck, Hiking Trails, Hotel, Health spa, Squash court, Tennis Court, Gym, Swimming Pools, Gwaing river, Sea Fishing, Dam fishing, Bird Watching, horse riding, beach, wave pool.